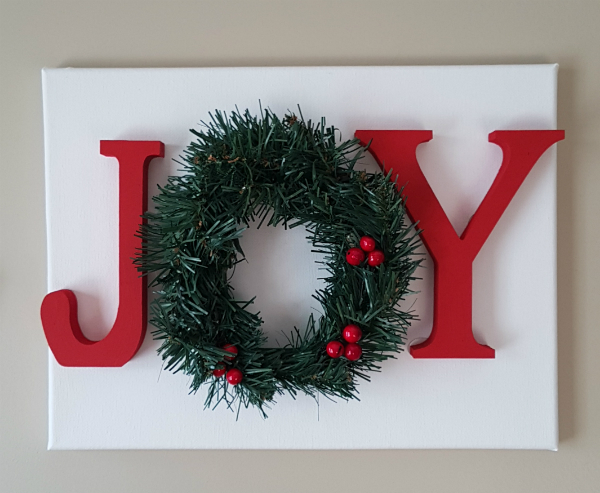 Your ornament ideas are amazing! Your kids will surely treasure them forever. All of your handwork is so creative and meaningful. Wow! What amazing gifts and ideas! 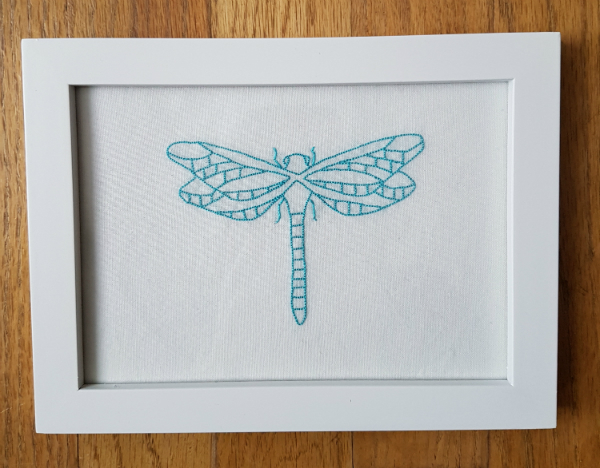 The dragonflies are beautiful and I love that you framed each one. Great idea on the kid ornaments, something they can look back on and remember specific times in their lives. 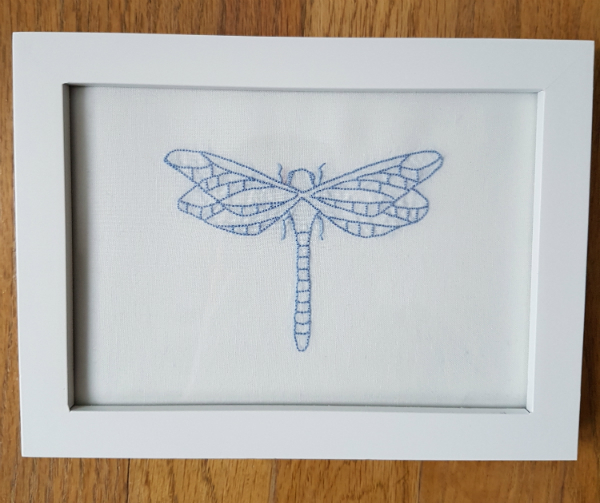 And the cross stitch for your husband ... that is so cool and such a unique gift! I'd say you did good!! 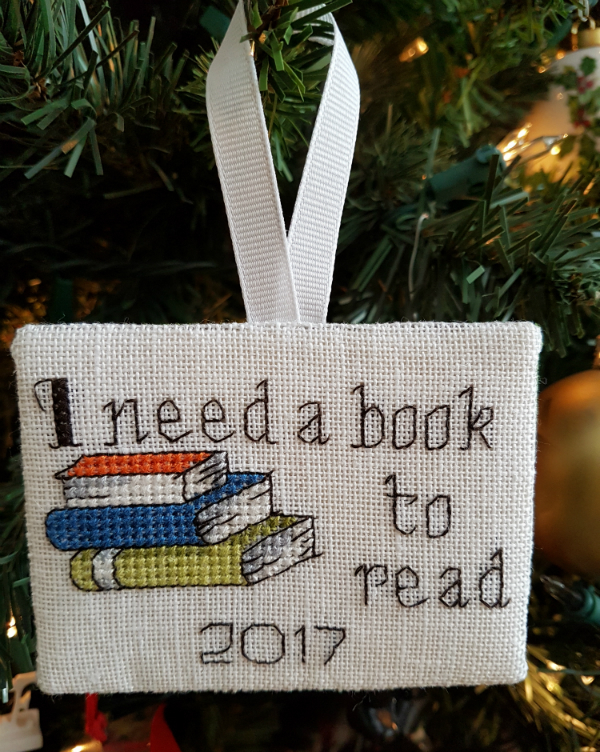 Cross stitch is in the air and I love it! I'm seeing it every time I turn around. I really enjoyed watching you share sneak peaks of the one for your husband on Instagram. Homemade gifts are the best and I'm sure they will be loved by all. I love your handmade ornaments for your boys. What a great tradition. I used to at least purchase ornaments for my 2 kids and when they flew the nest, I gifted them with their ornaments. I stopped doing that several years ago, and they have mentioned it. So, yes, children like that tradition....young or adult! Beautiful cross stitch. 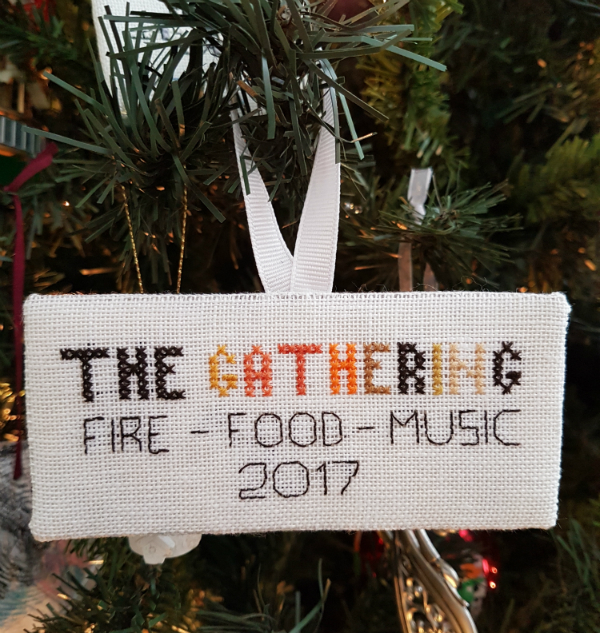 The ornaments are so special and make a great gift. Leanne, all of these are so wonderful! 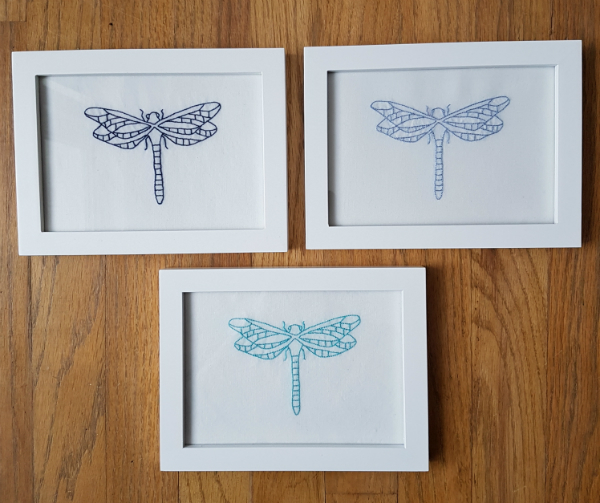 The different blues of the dragonflies look so nice grouped together in their crisp white framing. 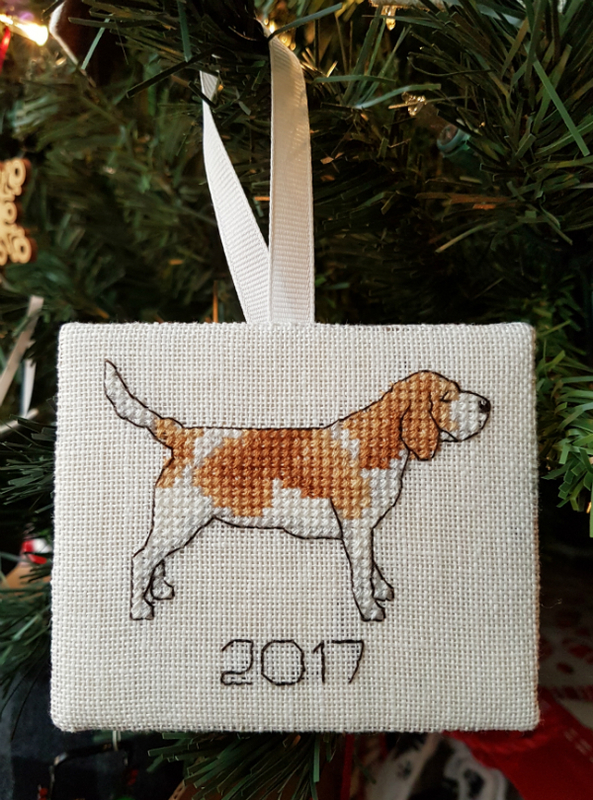 The personalized ornaments for your kids are fabulous - what treasures to have as a recording of the years! 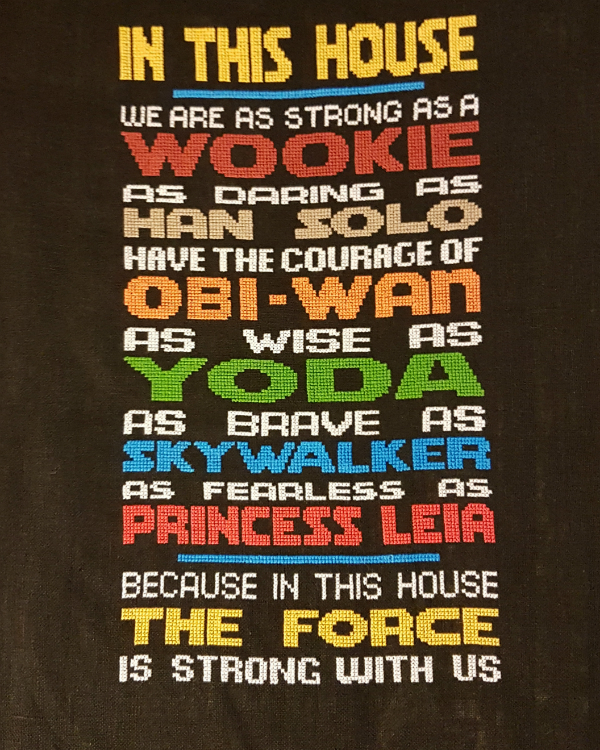 And the Star Wars stitchery is awesome. I can well imagine the challenge of the black! Leanne, all so thoughtful and creative gifts. Hoping your holidays are going well. 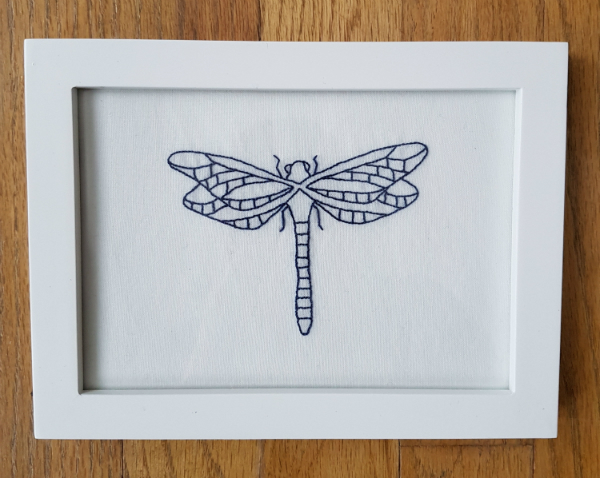 The dragonflies are beautiful. You did a great job with all your cross stitch projects. I'm sure it was difficult hiding your husband's gift.